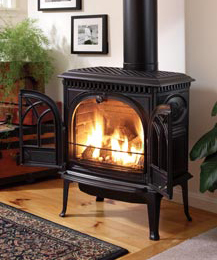 Jotul has produced stoves from cast iron since 1853. This is an extremely suitable material that endures high temperatures and rapid changes in temperature. That's why Jotul chooses cast iron for their stoves, just like car manufacturers use cast iron for their engines.